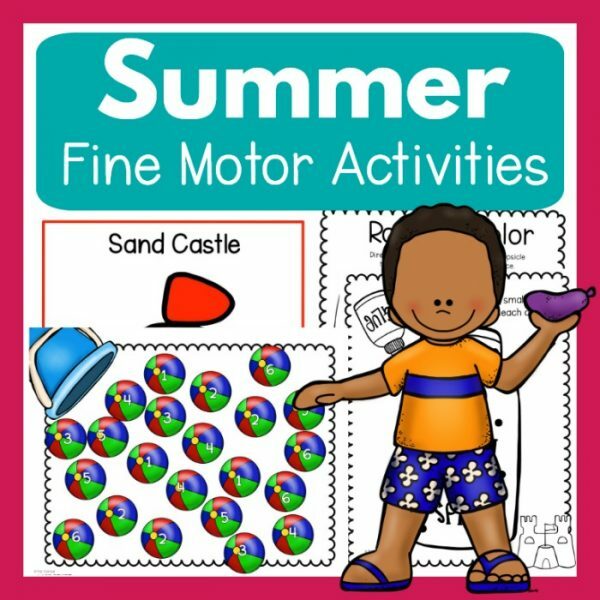 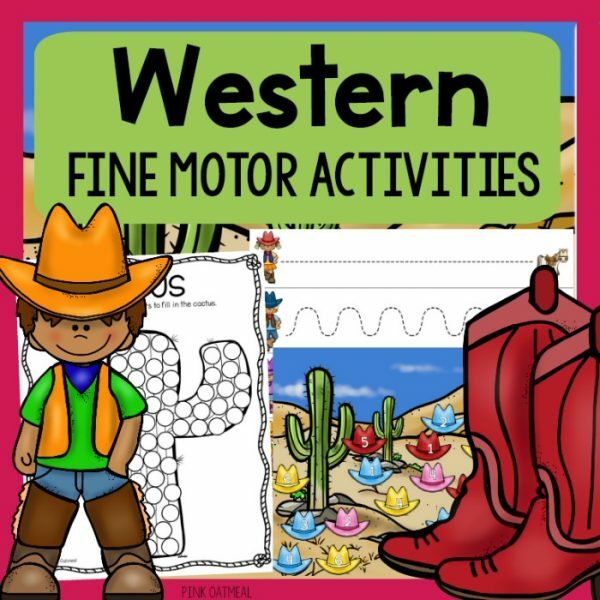 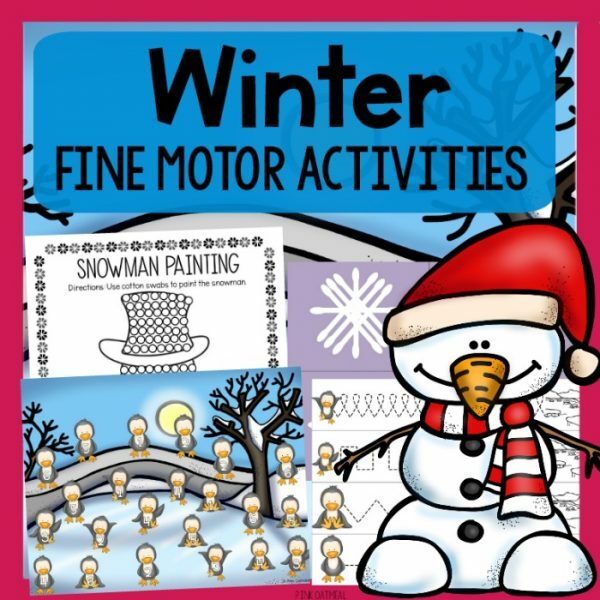 A collection of fine motor activities for different themes, seasons, and holidays making it easy to incorporate these skills right into learning. 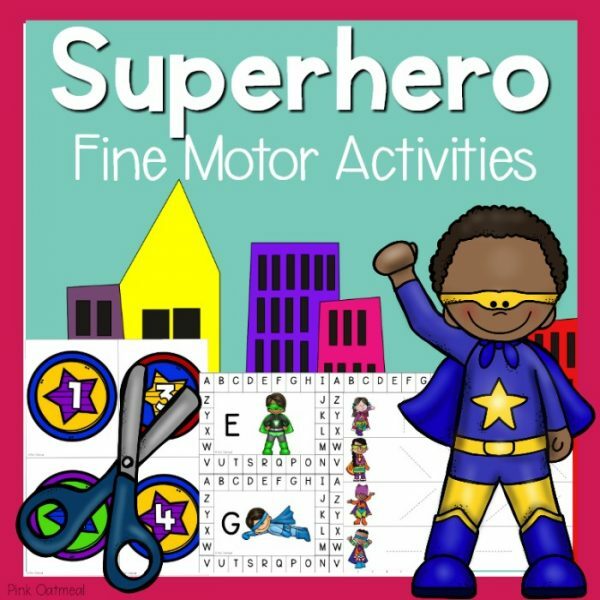 The fine motor packs are perfect for a classroom, busy boxes, occupational therapy, and to use at home. 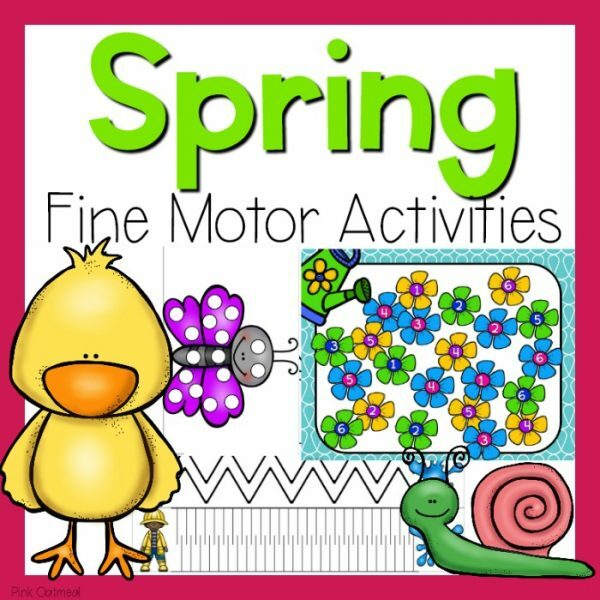 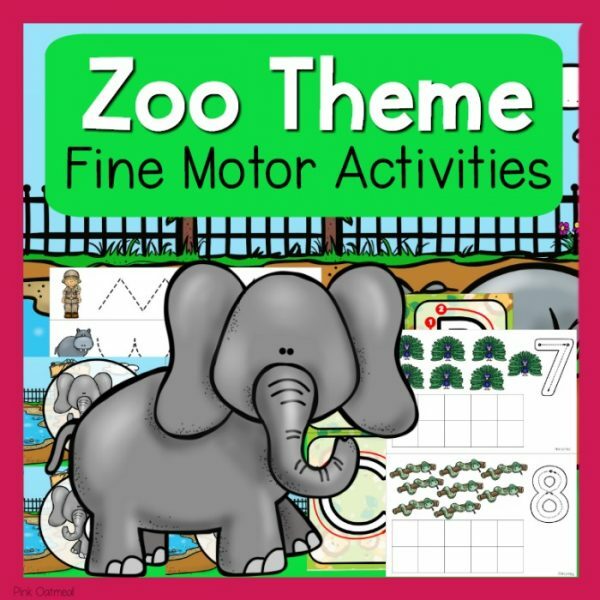 Make working on fine motor skills easy and fun by using resources that incorporate themes that kids love. 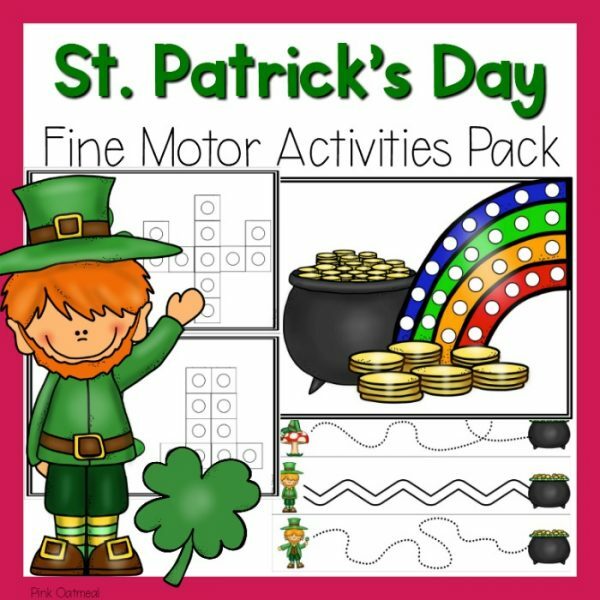 You must look at the Motor Packs from Pink Oatmeal to see how you can combine these fine motor packs with gross motor skills!